Nature tourism operations offer important opportunities to diversify and are especially well suited to rural areas. Young people, increasingly aware and concerned about environmental issues, are among the promoters of these types of new businesses. Almudena García Alvarez has always lived in the countryside. She started working in the field of rural tourism at the age of 18 after graduating from high school. She specialised as a climbing instructor. At the age of 38, she realised that this is a profession she cannot exercise for ever due its physical requirements so she started looking for alternatives in rural tourism. Her aim was to identify a unique type of nature tourism service which could differentiate her company from that of other tourism operators in the region. The project also aimed to demonstrate the potential of a region's biodiversity and natural resources for providing alternative and sustainable forms of income for rural residents. Main activity was: purchase of a caravan, adapted and equipped with latest technology so as to be converted into a mobile bird watching observatory and used for ornithological tourism activities. 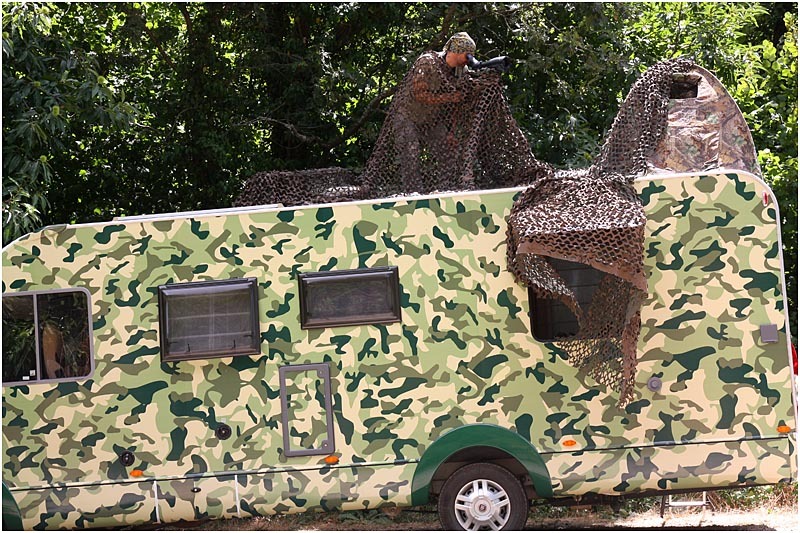 Adaptations to the vehicle include: the removal of the furniture to liberate space; the conversion of the roof into a terrace and the construction of an access to it; Bluetooth equipment linked to cameras installed in the exterior for bird watching; painting the vehicle with camouflage colours. The project has given the beneficiary a viable employment opportunity in the field of nature tourism as this is an activity that she can exercise for many years. 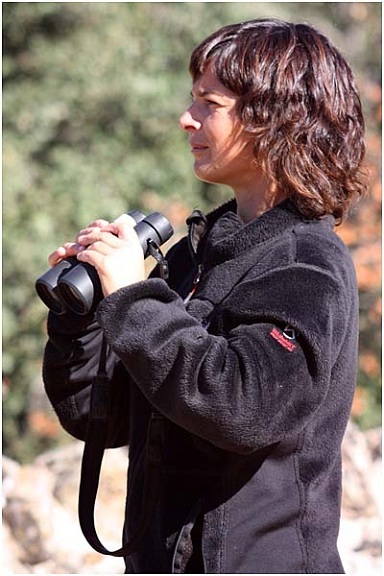 It offers nature lovers and in particular bird watchers an innovative way for observing birds. It has brought socio-economic benefits to rural areas in Extremadura by offering an alternative to agricultural activities and thus contributing to halt the depopulation trend in these areas. RDP support shows how natural resources such as biodiversity can be exploited in sensitive, sustainable and innovative ways for the benefit of local people, visitors and wildlife alike. Zafra, Badajoz province, Extremadura region. The service/ activities offered cover the whole region of Extremadura.